The Bearcats were picked in landslide fashion to win both the AAC East and the American’s first ever league title game during the AAC media day. UC received 29 of 30 first-place votes as AAC East choice, and 22 of 30 votes as conference champion. The media dubbed Memphis to be the UC opponent for the title game. In case you missed it, here is everything you need to know about the new AAC divisions and title game this year. Nationally, UC is considered a top-40 team. 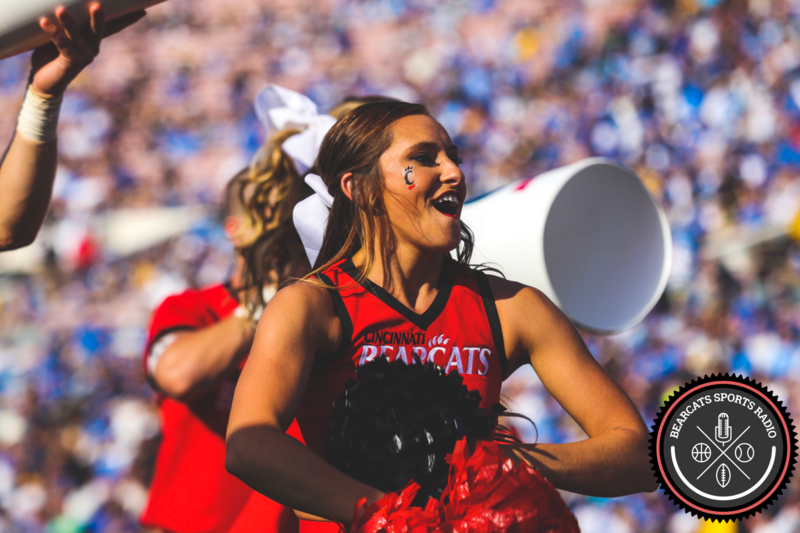 The Bearcats received just one vote in the preseason coaches poll.